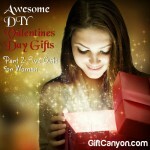 Valentine’s Day gifts would usually mean flowers, chocolates, candy and all the sweet treats in the world. But flowers wither and sweets contribute extra sugar and calories to teenage girls starting to get on the fitness routine. 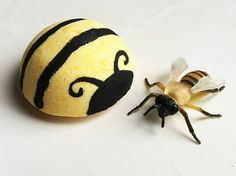 So we’ve come up with a unique collection of low-cost, fun gifts that will appeal to any teenage girls. 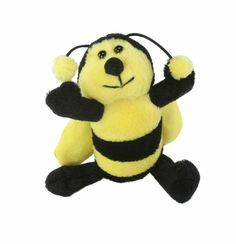 These include accessories, fashion wear, room décor and all things that every girl wants. Are you a parent looking for a stylish way to score major cool points with the teen girl in your life? 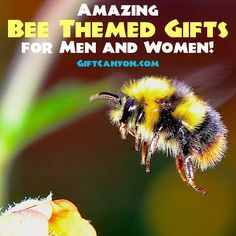 Are you a guy looking for a unique and memorable gift for the girl you asked out on a date this Valentine’s Day? 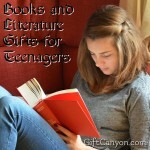 This list has got you covered with the best Valentine’s Day gifts for teen girls. This 14k gold heart necklace is a simple yet elegant necklace that can be worn on two sides. Its 13×11 size is just perfect for everyday wear. Necklaces have stood the test of time as a symbol of adoration and love. If you are a parent, show the love your good daughter deserve with this lovable necklace. 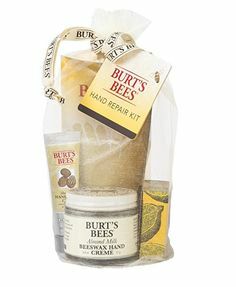 And if you are finding a way to impress your date this Valentine’s Day, give this to your valentine and get ready for some gushing moment and a kiss or hug perhaps. 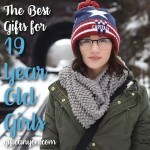 Looking for an inexpensive but adorable gift for teenage girls? This cute stationary set is perfect for your gift quest. It consists of 7 pencils, 2 erasers and 1 pencil sharpener in pink red and white. 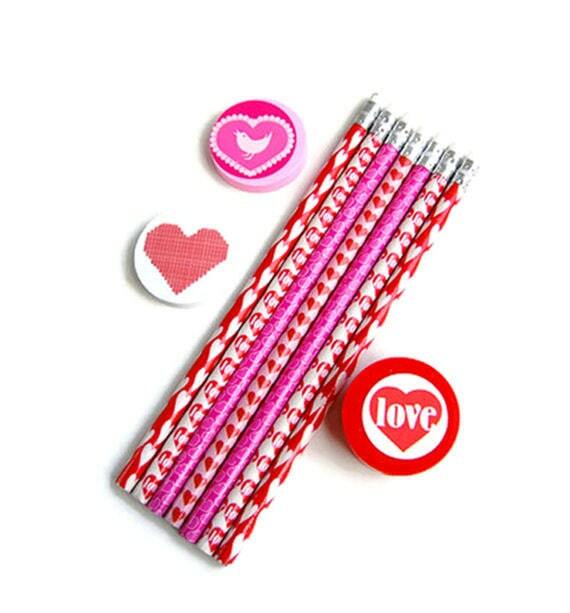 It’s decorated with hearts to show some school supplies love this Valentine’s Day. Heart decors like in this stationary set make a gorgeous and girly gift every time. Have girls express their emotion, or rather ’emoji’tion’ this Valentine’s Day with this cute assortment of emoji stickers. The emojis included in this sticker set are wink, kisses, blush, heart eyes and the classic red heart. Let the girls express emoji away from screens. 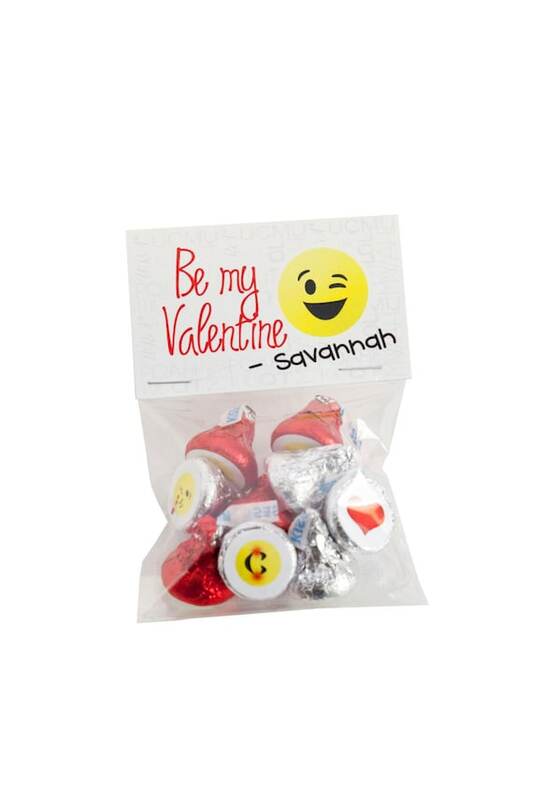 Use these playful emojis to decorate your greeting cards or every piece of Hershey’s kisses for a personal touch. 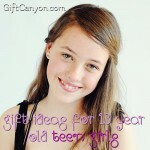 A teen girl can get very creative with these! Let your love shine with these romantic night lights. 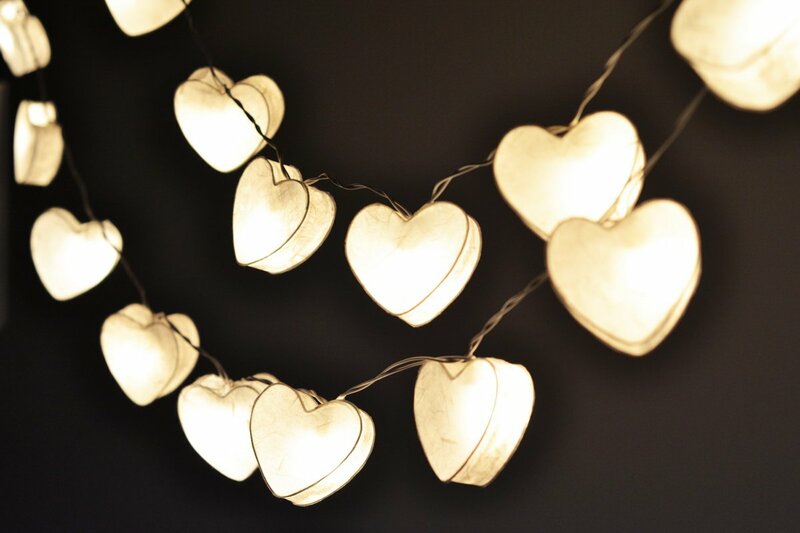 It is composed of 20 white heart shaped hanging lights for bedroom decoration. This would definitely make a lovely addition to every teenage girl’s bedroom. Start lighting up her day this Valentine’s Day. 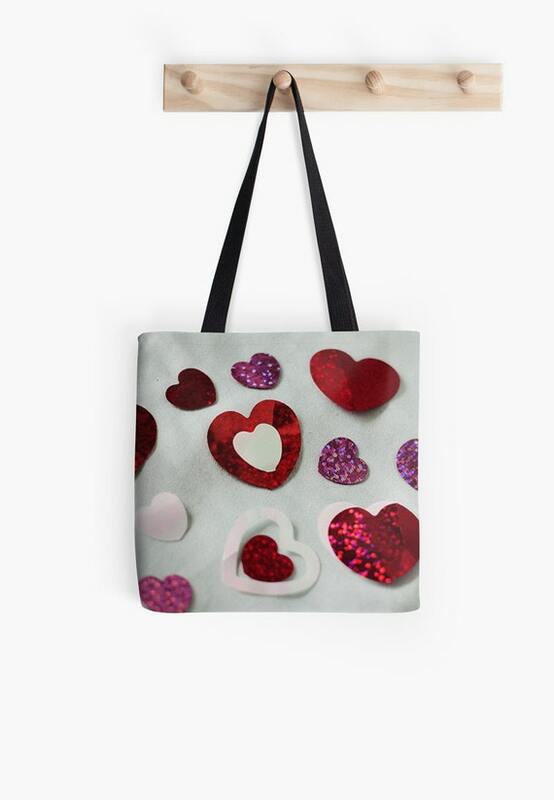 This valentine tote bag features closeup photos of confetti hearts. It is 1 inch wide and 13 inches long. It has strong cotton shoulder straps with an open inside for easy carrying of homework, lunch or gym clothes. This tote bag is a perfect gift this Valentine’s Day because it’s filled with hearts, hearts, hearts! Have her skip the backpack and trade it with this lovable tote bag. 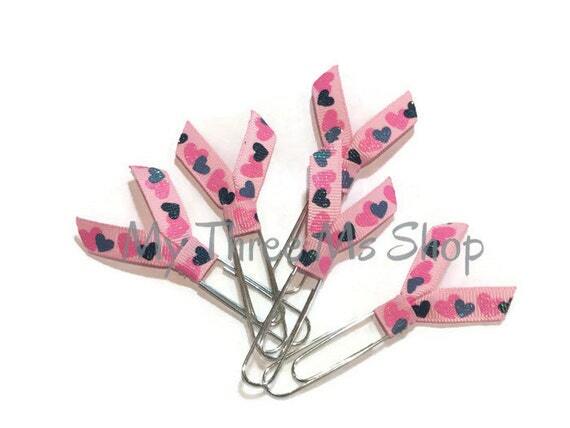 These pink heart ribbon bookmarks are simple but meaningful gift this Valentine’s Day. This is a set of 5 bookmarks and comes packaged in a cello bag, ready for gift giving. 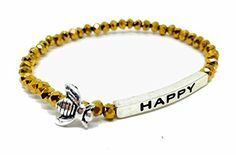 Teenage girls can use them for their daily planner, greeting card and scrapbook embellishments, and of course as bookmarks. Cold days have nothing on these cute crew socks from Teehee. These socks are made of cotton so they will be soft and safe for use. It is pink and in heart motifs – perfect to wear this Valentine’s Day. 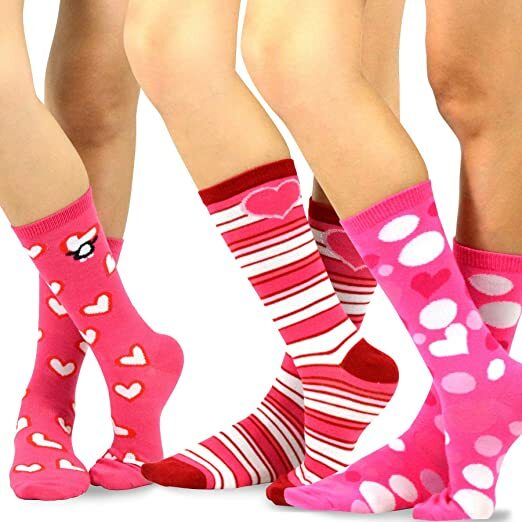 With these pair of cute socks, teenage girls can dress to impress every slumber party or winter season. This white baseball cap is bound to stay a favorite long after Valentine’s Day. 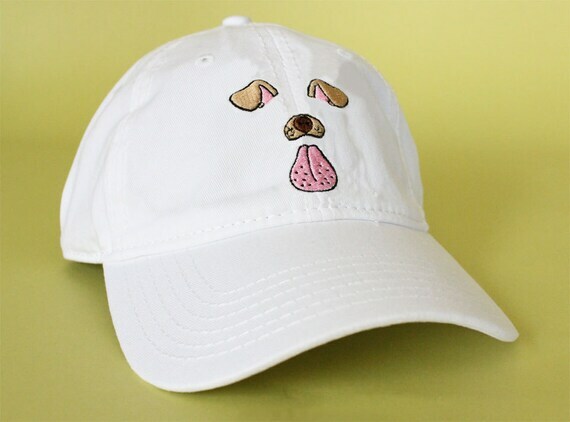 What makes it a must-have for every teenage girl is its dog face selfie filter embroidery that’s Snapchat ready. It also has adjustable back strap so one size fits all. 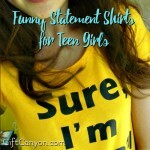 Your teenage girl should be on the fashion trend way ahead of her peers. Get her this cap now. 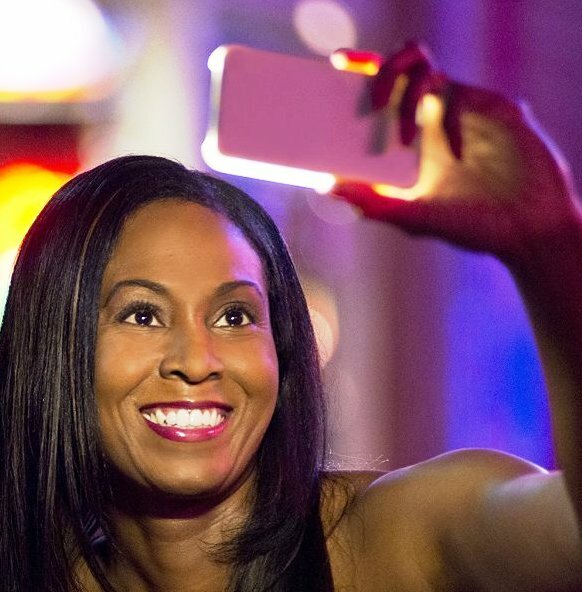 This is a light up phone case that illuminates selfies especially in dark or shadowed areas, night time or just use to get the perfect lighting during video chats or makeup time. The Lumee light up phone case is made of tough, impact resistant plastic to provide great protection for your phone. It has a rechargeable battery that works independently of your phone, so it doesn’t drain your phone battery. It can stay for up to 36 hours. It also has a built-in flashlight your girl can use when she’s lighting the way or just finding things lost in a dark area. Take it from Kim Kardashian, the queen of selfies who swears by the functionality of this light up phone case. Brighten every teenage girl’s world now. Let her have ‘picture-perfect’ moments this Valentine’s Day. This is NCLA’s Heart Attack nail lacquer, a perfect gift this Valentine’s Day. It will be hard for teenage girls to resist the sweet pink and red heart shaped glitters. To keep her looking good and to make her be in the mood in this season of love, provide her with this trendy nail lacquer.